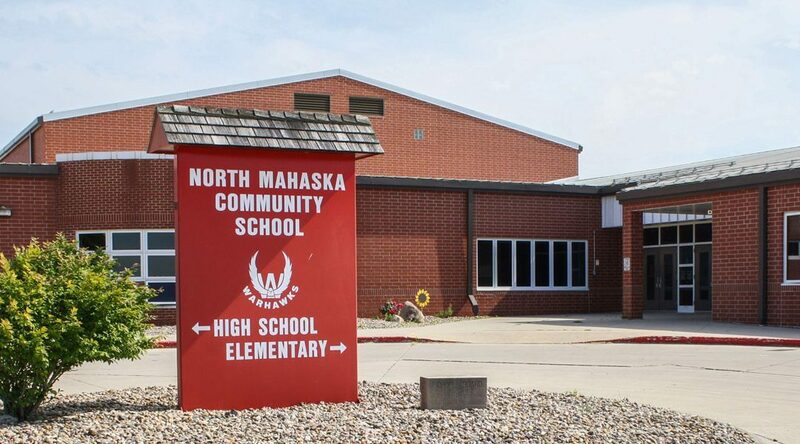 While reports are showing that Iowa Schools are not being required to test for Radon, North Mahaska Schools test every 5 years as recommended. We tested over 70 areas throughout our space in our last round of testing in 2015. We are scheduled to repeat the radon testing in 2020.